The greatest Witches of legend and folklore practiced their craft through spirit conjuration and employing a familiar spirit. 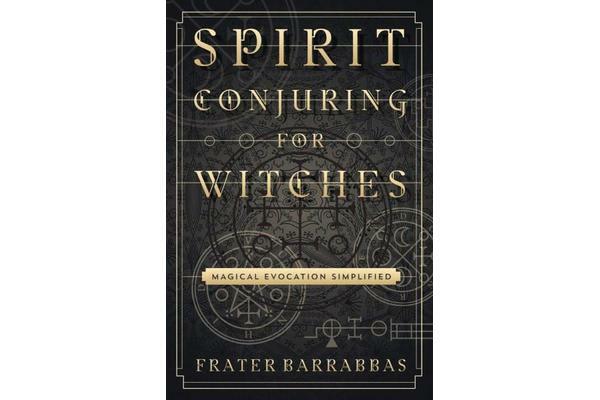 Now, centuries later, this art, once the supposed proclivity of ceremonial magicians, can be acquired and mastered by Modern Witches using only the enhanced tools and methodologies that they already possess. 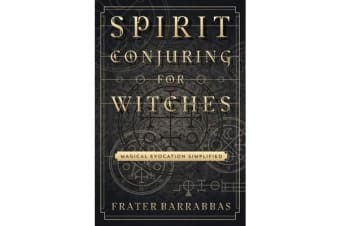 Without having to invest a lot of time, money, and effort, the average Modern Witch can adopt certain practices and techniques to safely and competently perform invocations, evocations and travel the Spirit World like the Witches of legend.